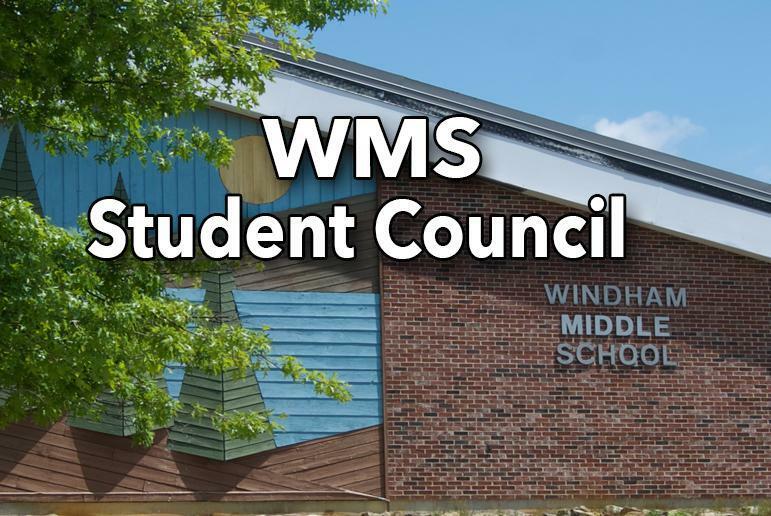 WMS Student Council looking for help! 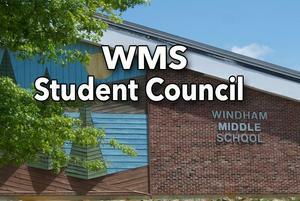 The student council is looking for new members interested in helping with projects to aide our school and community. Anyone interested in planning, building, teamwork or helping others should come to Ms. Atwood's room after school on Wednesdays, new members are welcome anytime.